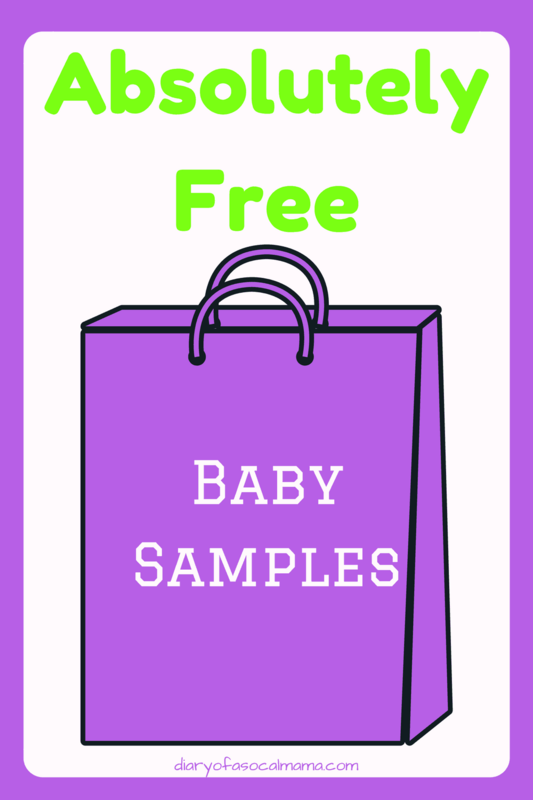 5 places to get absolutely FREE baby samples! Who doesn’t love something free, am I right? Right now you may be thinking you aren’t going to use formula, or bottles, or pacifiers. But the reality is you never know what you might need. I never planned on using formula but when I needed to supplement I was glad I had those formula samples on hand because formula is really expensive. I was happy to have several different types of pacifiers to try out so we could see which one she liked before we bought a bunch of them. Check out this list of way to get free baby samples. These are absolutely free baby samples you need…no paying for shipping or anything like that….just the freebies, the most it will cost you is signing up for a registry or an email list. Expecting? Be sure to check out all my tips and tricks for the mom to be. where to get totally free baby samples! Fill out the form from Similac to receive free formula samples in the mail. You may also receive coupons from time to time. Enfamil also offers free samples by filling out the form on the Enfamil website. You’ll get free samples as well as coupons for formula later. Sign up for a baby registry at Target and you’ll get a free bag of goodies just for signing up! You’ll also get 15% off any items not purchased from your registry after your baby shower. Don’t forget to sign up for a Target debit redcard to get 5% off all your purchases. After signing up go to your local Target store to pick up your goodies bag full of samples and coupons. If you aren’t familiar, Babyganics is a line of green baby products. I personally use the conditioning shampoo & body wash on my little one. They don’t have a formal free sample policy but if you go to the customer service section of their website and send them an email requesting a sample and coupons you are likely to receive one. If you live near a Buy, Buy, Baby store sign up for a baby registry. Then go to the store to pick up your free bag full of goodies and coupons. Be sure to check out my list of the essential items for baby that should be on your registry or in your home. With a little work, you can also get a free box of goodies from Amazon! Follow these instructions to get your Amazon baby registry welcome box!